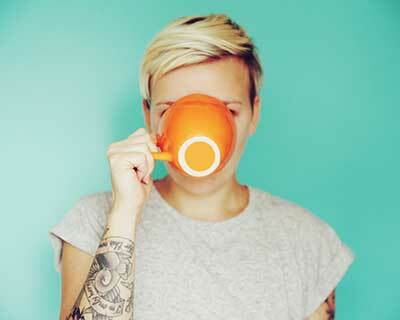 Latte lover? 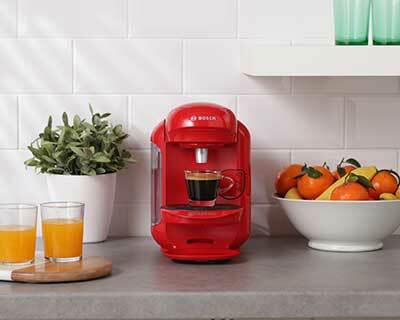 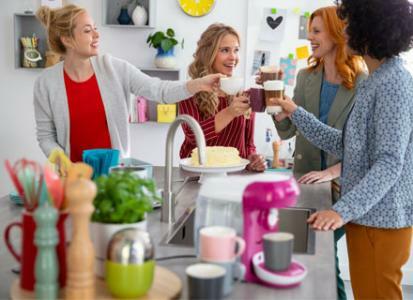 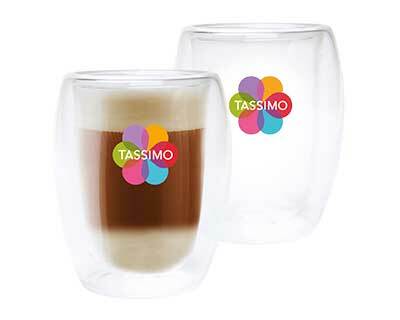 Try TASSIMO Latte pods and create a Latte Macchiato, Skinny Latte or Caramel Latte at home. 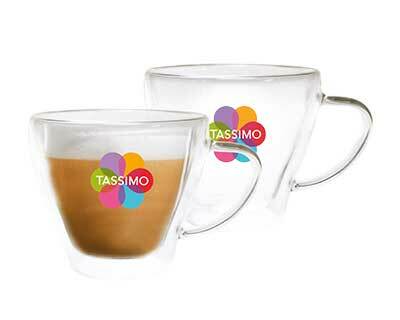 Simply insert the milk T-Disc first and the latte T-Disc afterwards to create beautiful layers. 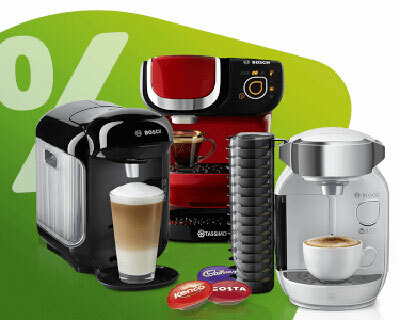 Choose Costa Latte pods, Costa Caramel Latte pods, L’OR Latte Macchiato or Gevalia Latte Macchiato Less Sweet. 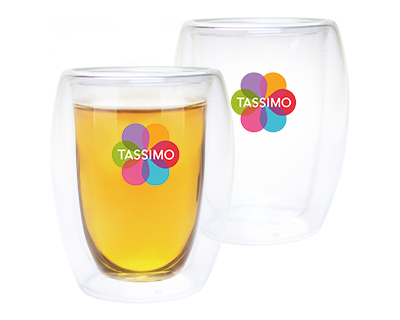 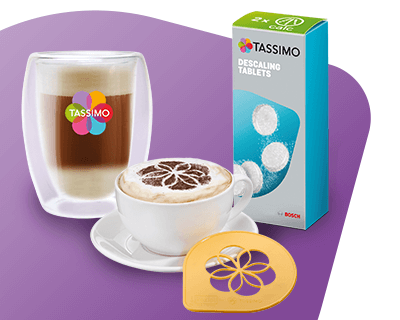 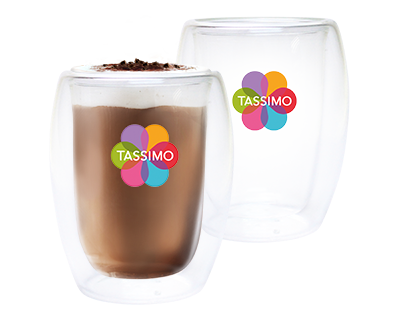 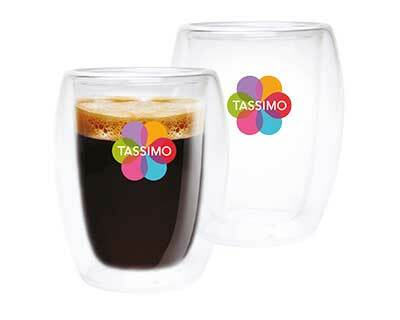 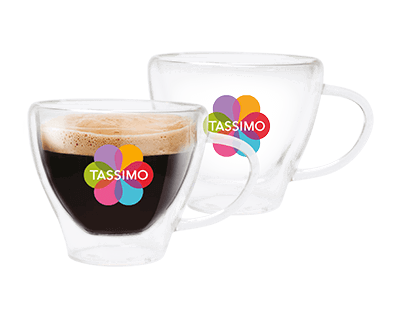 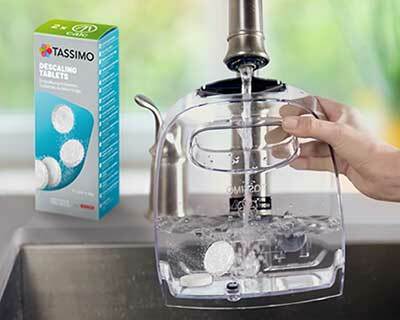 Enjoy TASSIMO Latte T-Discs.